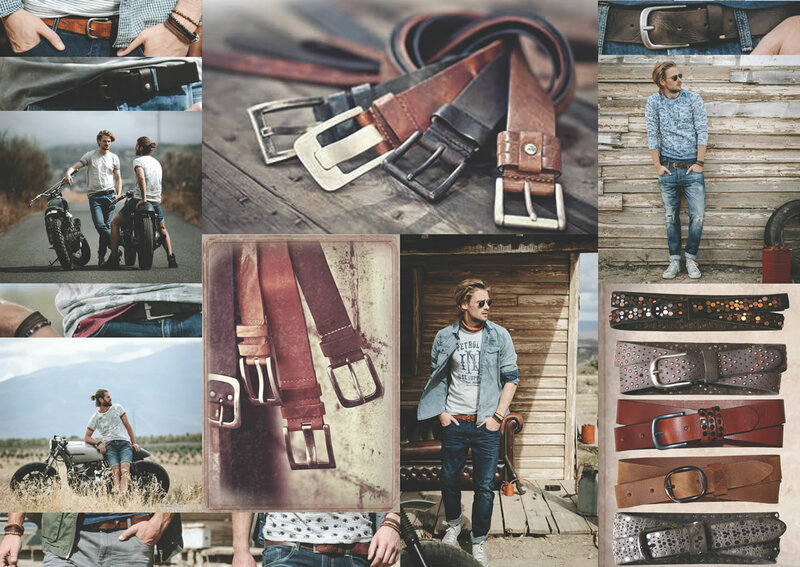 With over 25 years of experience in developing apparel and leather belts, Petrol Industries is all about authenticity. A rugged and iconographic look rooted in workwear and distinctly inspired by American classics. We are continuously striving to manufacture garments that are outspoken in style and rich in material and finish. Obsessive attention to detail results in a product that appeals to those looking for a truly authentic vintage style.